Sir William Osier noted that the most efficient way to utilize one’s gifts with the least possible effort is to cultivate system,916 and system is so basic to the way doctors think most of the time that they are hardly even aware of it. The order for taking a history and doing a physical examination, for instance, for documenting the findings and recording a diagnosis, is universal. 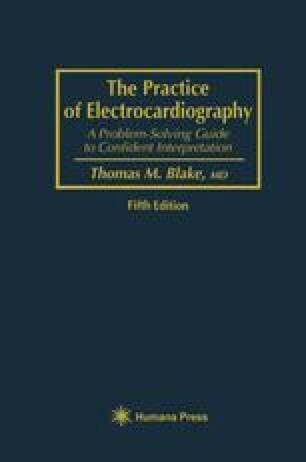 The purpose of this chapter is to describe a similar approach to electrocardiograms.